This game gives the civilians perspective of surviving. Where what you do affects you. Morally, food, injuries, sickness, sleeping, you name it. What you do seriously affects you. And it's amazing. I played this game on the PS4 and fell in love with it so much, I bought it for my phone just to keep playing it. This game was amazing,I liked the choices you had to make and that the quality was nice. First of all let me just say that this game is amazing for only being $0.99 most games like that are fun and all but in order to play and beat the game you need to buy more. This game doesn’t do that, I got the game a couple of days ago and am already having a blast. If you life a game where you have to make tough decisions about what to build and when to build it and who to trust and not to trust then this game is for you. I have to admit there are so difficult times in this game but that makes it all the more fun because you don’t finish the game quickly. Another plus to the game is that you get to play different stories and not just one, I love this game and give it 5 stars and recommend it to anyone who is up for a challenge!!! 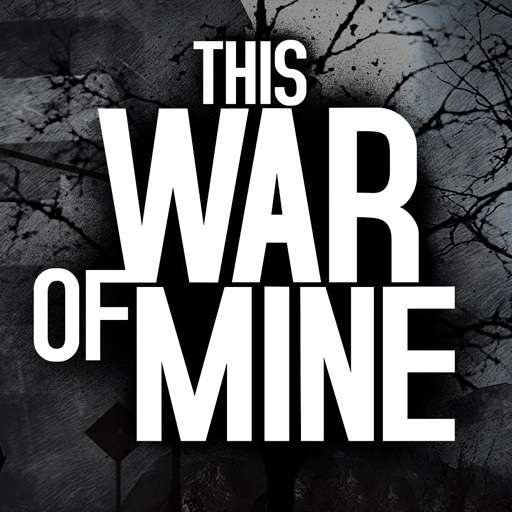 TWoM is such a good game, only wish other people would realize that. I think it would be on top of the App Store if only the price wasn’t so high. Although, personally I think it’s worth it. This Game Is AWESOME 👏!!! There is a size limitation on the screen. They pack a lot of information on the screen but the text size is unreadable without a magnifying glass. Unplayable as you can’t tell what’s going on. Amazing but there is one bug..